What is your branding telling your clients about you? Is it clean, comprehensive and coordinated? Do you bombard them with lots of colors and bullet pointed sub titles? Are your visual images all over the place confusing the viewer so they want to click away? If any of this sounds familiar, contact me now and lets discuss your branding and what the solution is for you…Your brand is a story, emotions, expectations it is what represents you, the you we think and feel about… the what you do. Let me help you look like a success! What is the image your book, service or company is showing the world? Is it consistent and does it deliver your message the way you want your customers to see and hear? Understanding the needs of not only your customers but of your business is a first step in any branding process. I assist authors, coaches, small businesses, and service professionals to increase their ROI (return on investment) along with attracting a loyal customer base by using consistent communication approaching their customers as people. Lets talk now to discuss your needs. 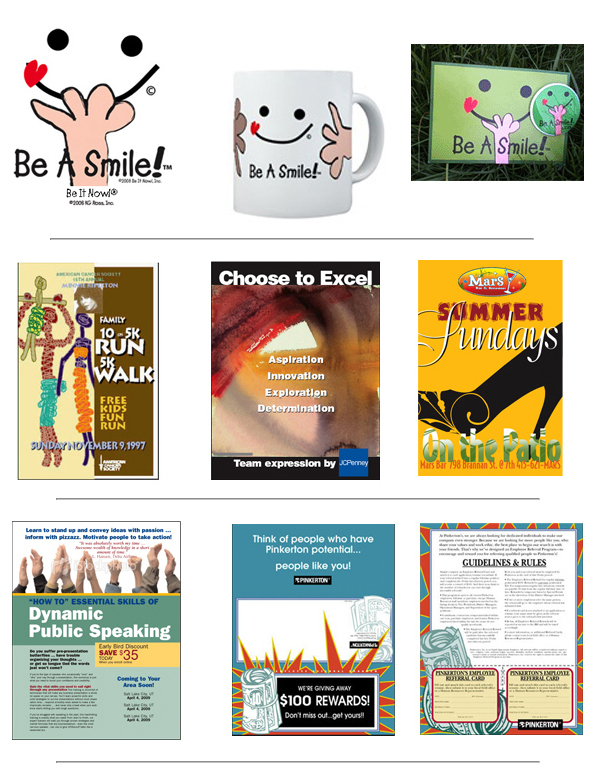 Consulting on not only delivering a message through design but through visual communication that evokes an emotional response from your customers, connecting on all levels. 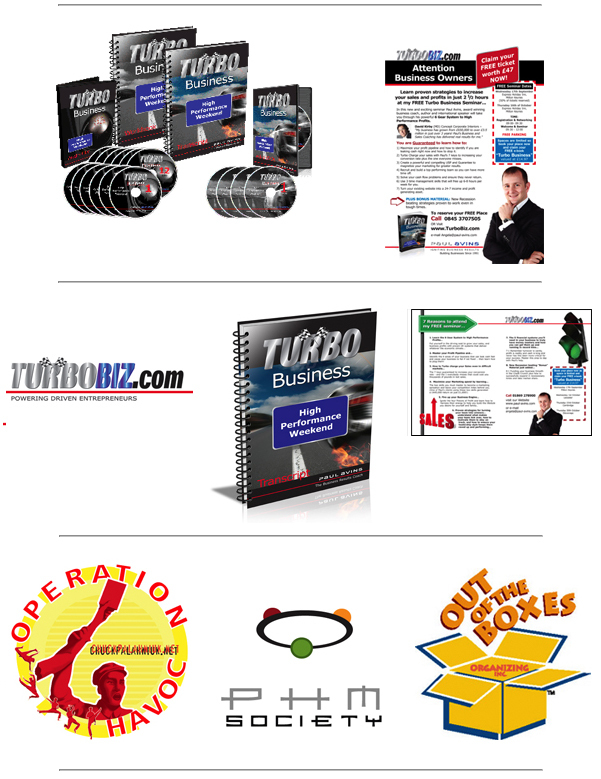 Professional Book Design for covers and interiors, ebook front covers and section dividers. Also, create a series look for your books. 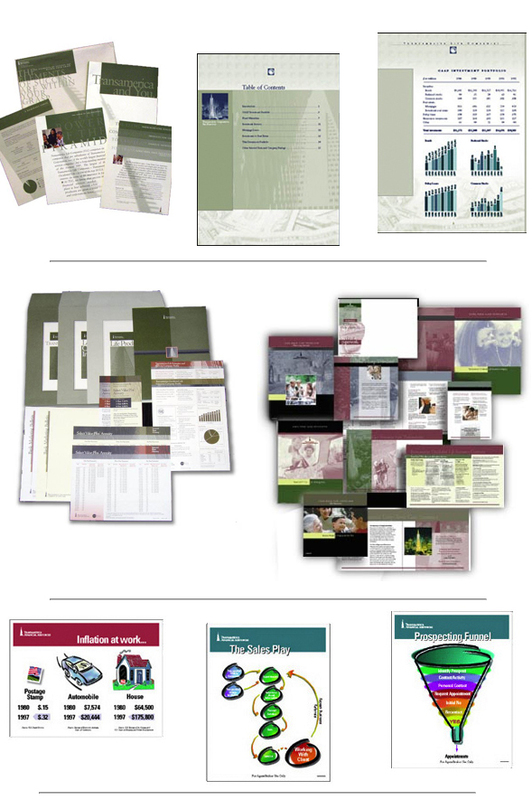 Information Product design from transcripts to 3D display of products. Special to your business, identifying icons for use in adding an extra source of direction for your ebooks, website, blog posts etc. 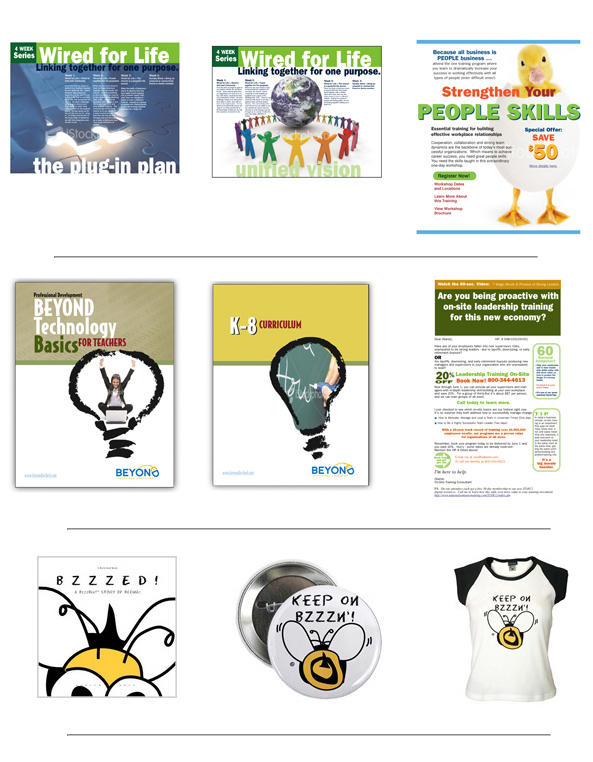 Here are samples of branding projects I’ve done over the years. 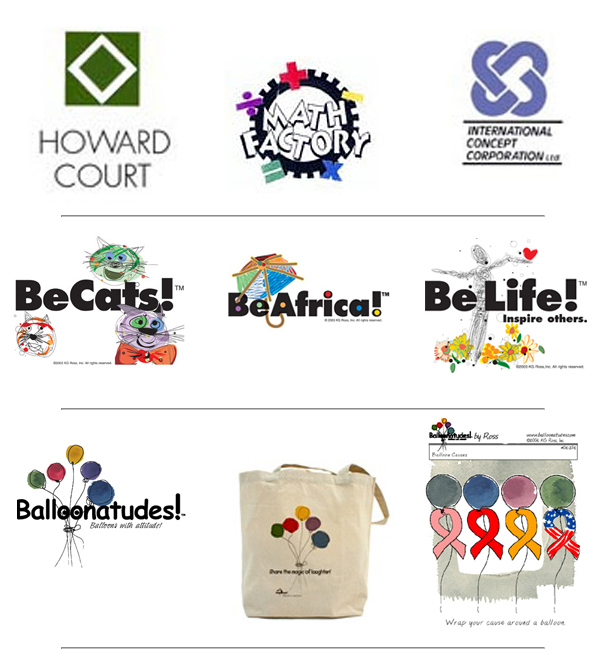 They include, corporate collateral, logos, advertising and product marketing and merchandising projects. If you don’t find the answer to your questions here, please Contact me and lets start your project.